"We wanted to see what new, emergent properties might come out when you put these two ingredients together to create a 'buckydiamondoid,'" said Hari Manoharan of the Stanford Institute for Materials and Energy Sciences (SIMES) at the Department of Energy's SLAC National Accelerator Laboratory. "What we got was a basically a one-way valve for conducting electricity – clearly more than the sum of its parts." The research team, which included scientists from Stanford University, Belgium, Germany and Ukraine, reported its results September 9, 2014 in Nature Communications. While this is not the first molecular rectifier ever invented, it's the first one made from just carbon and hydrogen, a simplicity researchers find appealing, said Manoharan, who is an associate professor of physics at Stanford. 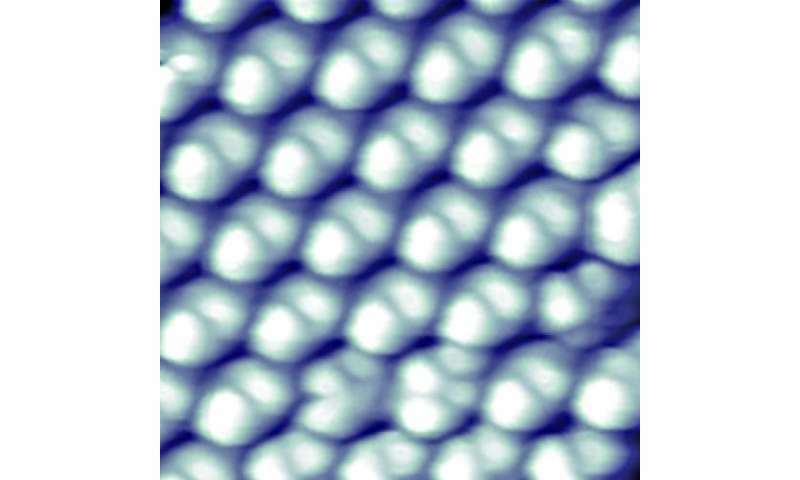 The next step, he said, is to see if transistors can be constructed from the same basic ingredients. 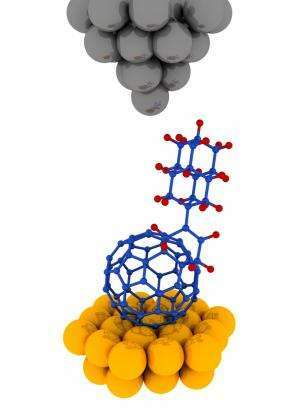 "Buckyballs are easy to make – they can be isolated from soot – and the type of diamondoid we used here, which consists of two tiny cages, can be purchased commercially," he said. "And now that our colleagues in Germany have figured out how to bind them together, others can follow the recipe. 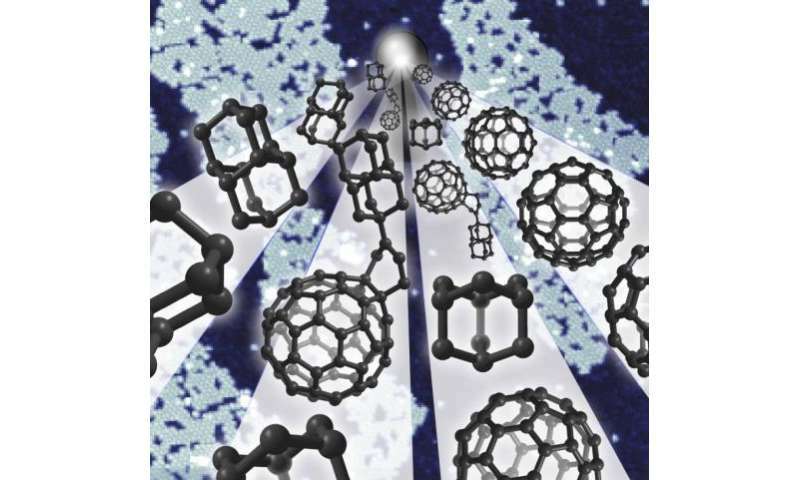 So while our research was aimed at gaining fundamental insights about a novel hybrid molecule, it could lead to advances that help make molecular electronics a reality."